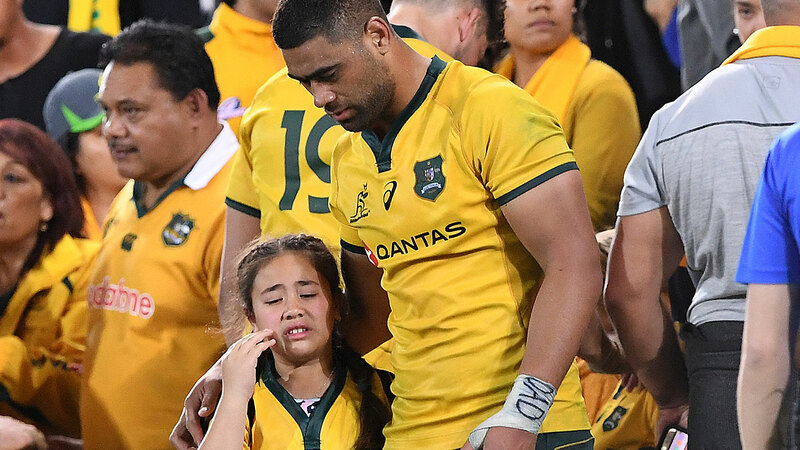 Wallabies star Lukhan Salakaia-Loto has opened up on the heartbreaking loss of his step-father as well as the ugly fracas he was involved in with an angry fan. 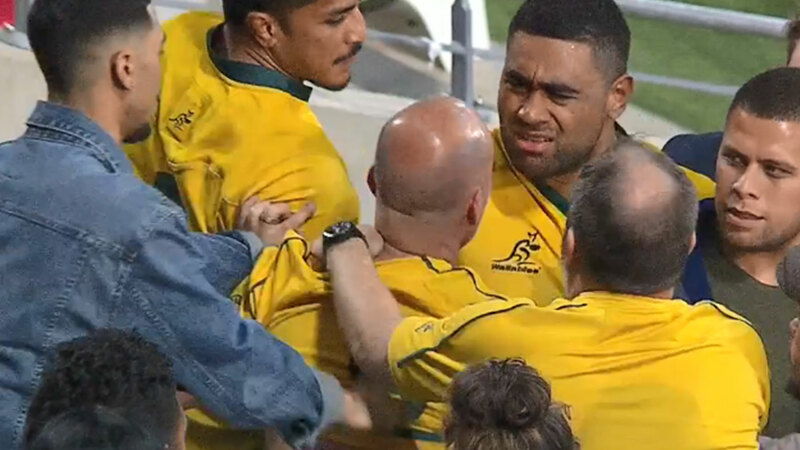 Salakaia-Loto, who changed his surname from Tui to carry his father's name, played for the Wallabies just days after the loss of his step-father, and after the side suffered a shock defeat to Argentina, he was involved in an altercation with an unruly fan. Following the incident, the 22-year-old star took time away from the game, and revealed the feelings that he has battled with since he last appeared in a Wallabies jersey. "I took about a month off after the Test against Argentina on the Gold Coast to try and come to terms with what had happened," he told PlayersVoice. "I was pretty much frozen that entire time. I didn’t have the answers I was looking for – I still don’t – and it tore me up big time. It still does." Salakaia-Loto explained that his regret with regards to the altercation with the fan was the fact that his sister got involved, and opened up on the incident. "I know the way I reacted looked wrong but I was just trying to have a moment with my family," he said. "The only thing I regret was having my little sister there to see how I reacted. She didn't need to see her big brother like that. "When I play rugby and when I train, I feel free. "But once the fulltime whistle blew, it was like I had the world on my shoulders again. Everything hit me at once. "I looked up at the stands towards my family. The one person I was so used to seeing wasn't there and my post-game routine felt weird. It was different this time. I was heartbroken." Salakaia-Loto said he has used his time away from the game to learn about himself, but is raring to come back and join the Wallabies as they prepare for the 2019 Rugby World Cup. "All I know is that I will do what I need to do every day to get that gold jersey back," he said. "It’s an exciting year coming up with the Reds and the Wallabies and I’m just keen to rip in with a clear mind and a full heart. "The fire is burning more than ever now."